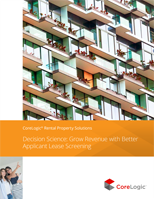 MyRentalTM from CoreLogic Rental Property Solutions offers tenant screening solutions to landlords, real estate agents, and property managers so that they can identify top quality applicants. 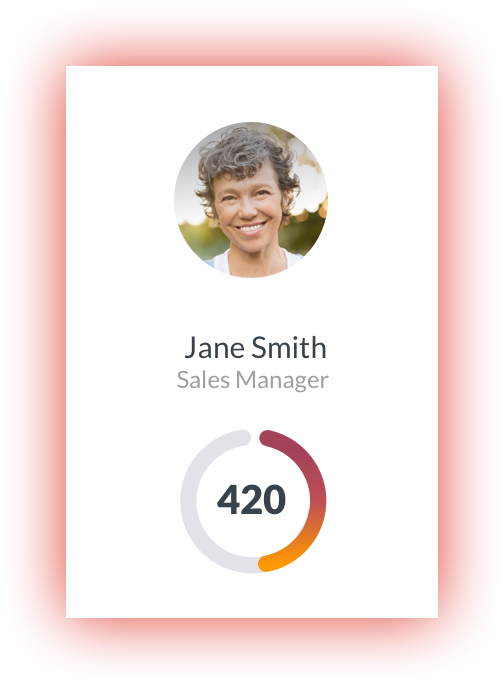 Purchase single reports or conveniently bundled packages. There is no sign-up fee or minimum order. Set up a FREE MyRental account. 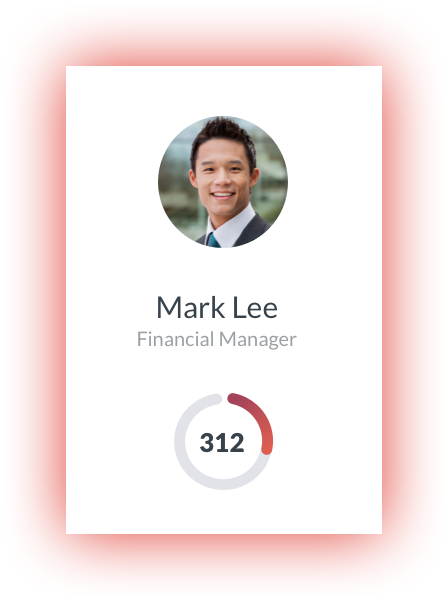 Select the tenant screening reports you want, and make informed and confident leasing decisions. 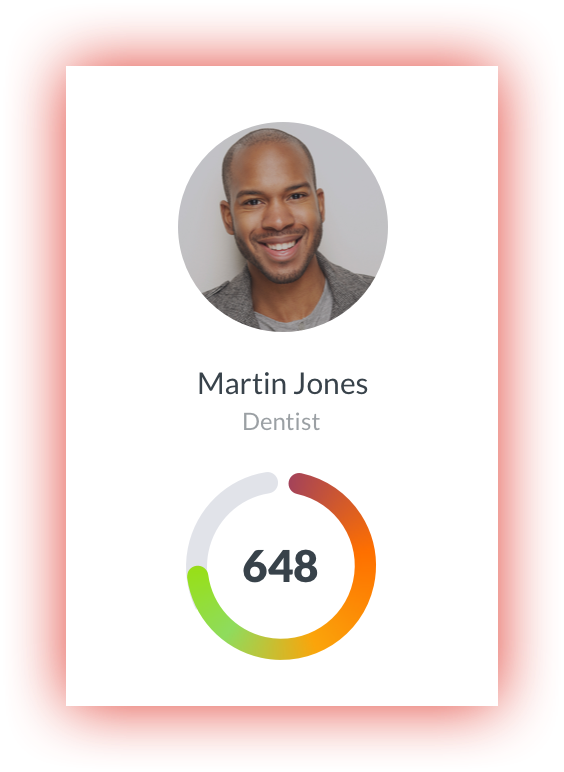 Our data identifies high quality tenants who are more likely to pay the rent on time, treat the property with care and stay for longer periods of time. 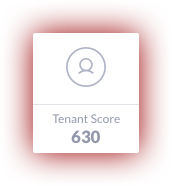 Our tenant score lets you objectively compare applicants against each other and against other applicants in your region. 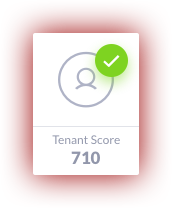 What tenant screening services do we offer? 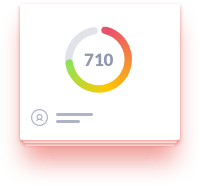 The tenant score in our premium bundles ranks how an applicant compares to the background data and rental outcomes we’ve observed on millions of other tenants. Higher scores are predictors of better outcomes.